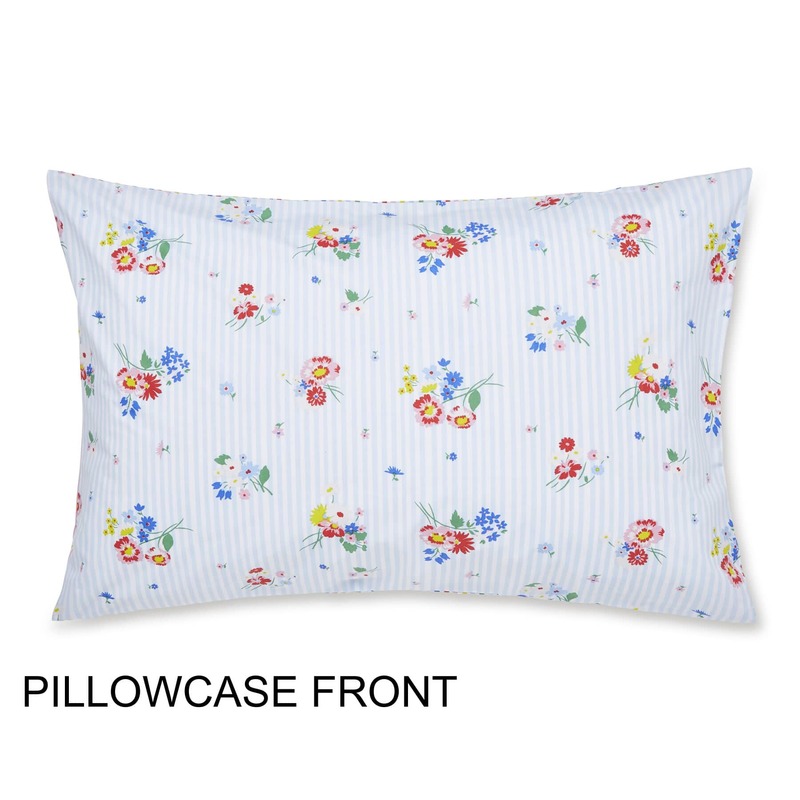 BUY CATH KIDSTON PICKERING POSEY NOW! 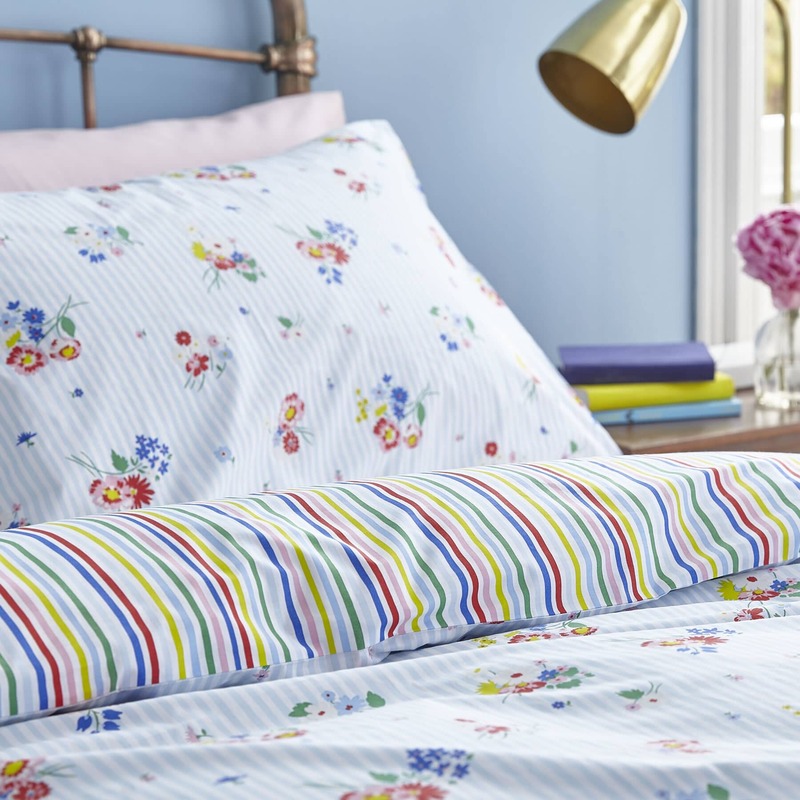 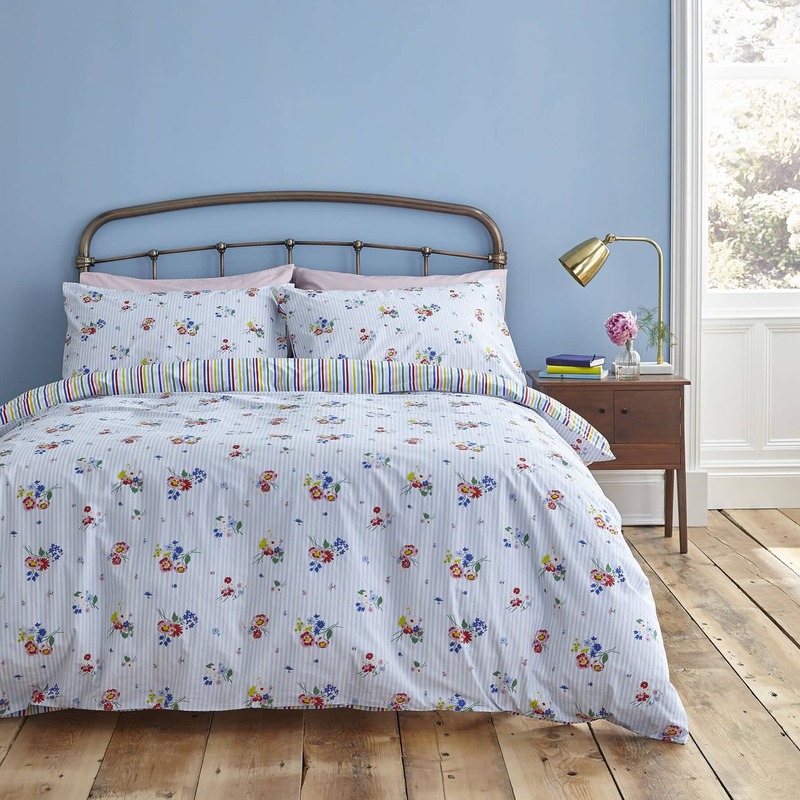 The Pickering Posy design from Cath Kidston will bring colour and life to your room. 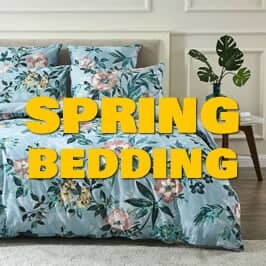 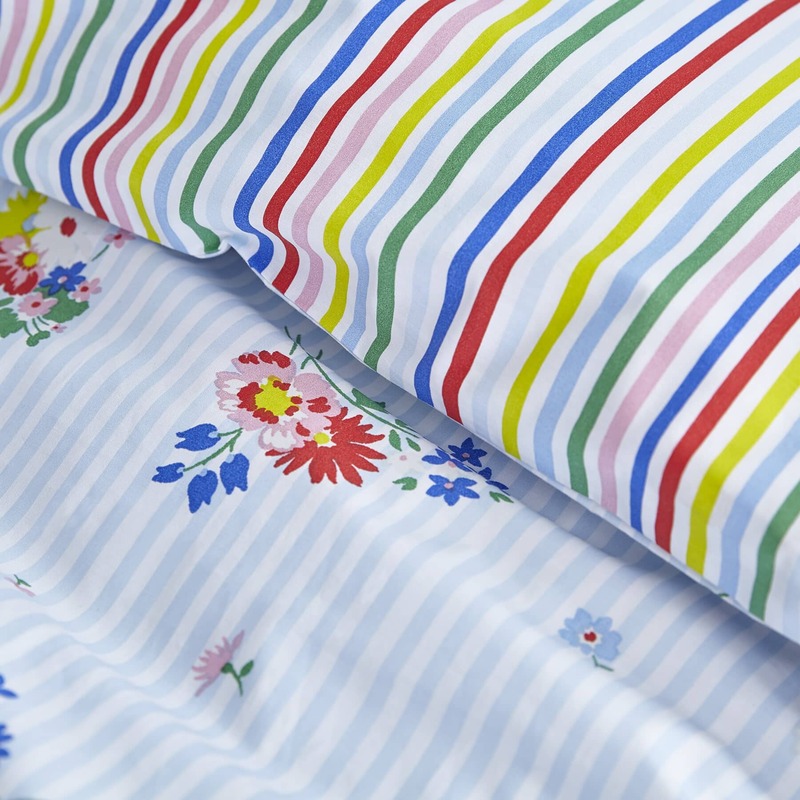 A fully reversible bed set, featuring a blue and white pin stripe with floral bunches on one side, and on the reverse a multi coloured pinstripe. 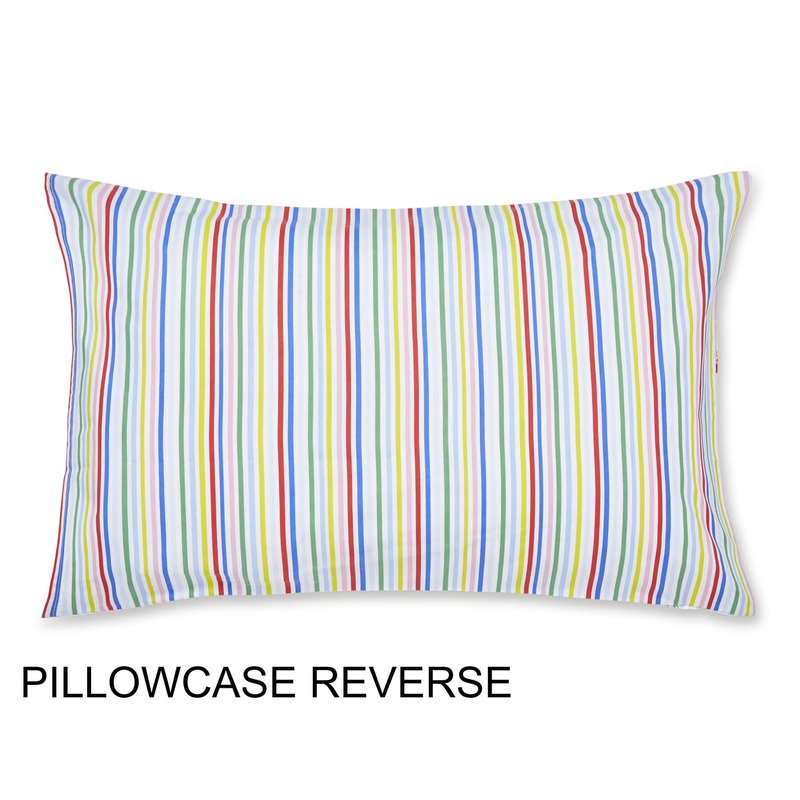 This design is sold in bed sets. 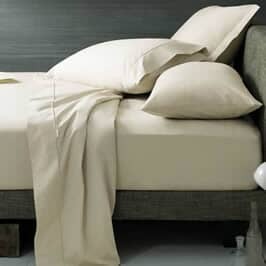 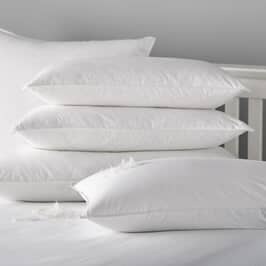 Single sets include 1 x duvet cover and 1 x pillowcase. 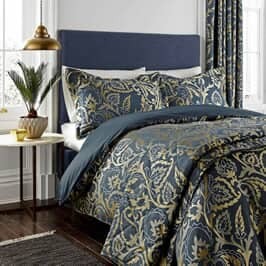 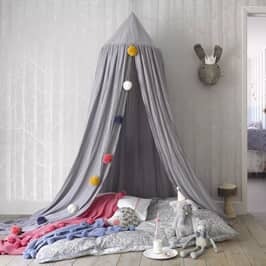 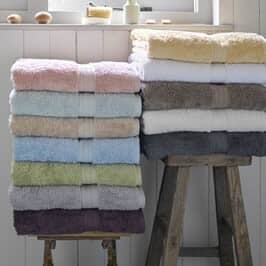 Double, King and Super King sets include 1 x duvet cover and 2 x pillowcases. 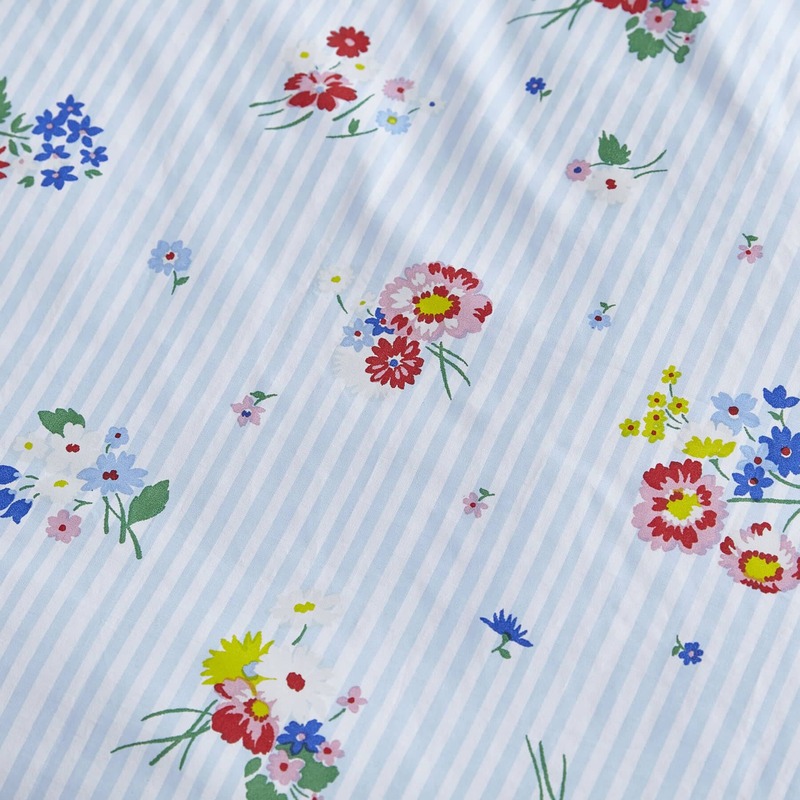 Be the first to review Cath Kidston Pickering Posey click here to write your review.